Life gives us remarkable chances to grow, learn, lead, rebound, and thrive. 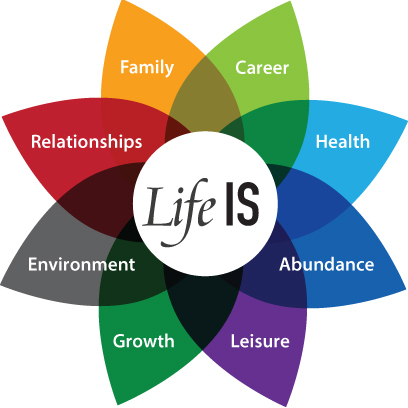 By tapping the expertise of clinicians, counselors, coaches, educators and entrepreneurs, The LiveWell Institute’s resources help you meet challenges and maintain healthy balance as you embrace all that Life IS. Discover fresh ways to experience and enjoy the journey of your lifetime! Helps children work through worry and offers healthy ways to let go of constant anxiety. The LiveWell Institute’s workbooks, programs and practical tools help individuals, families, school communities and organizations thrive. The emphasis is on learning how to amplify existing strengths to live well and maintain healthy balance while embracing all that life is.